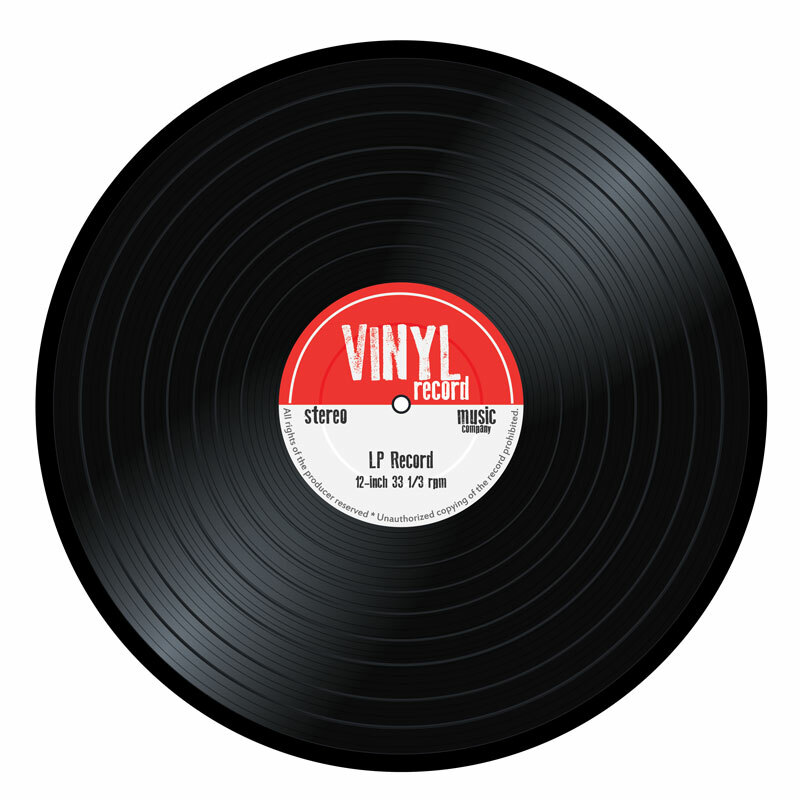 Since the debut of “Battleship Linoleum”, vinyl has become a standard in homes today. Your design choices number in the thousands with quality that ranges from entry level right up to premium with every imaginable type in between. Full Spread, a vinyl introduction. In this section, we explain the variety of vinyl flooring materials on the market today and the techniques used to install them. There are now more patterns, colors, styles, and installation choices than ever before, and vinyl floors are an easy, affordable way to customize your floors. These pages detail and illustrate floor preparation, template use, cutting, and installing full-spread adhesive floors. 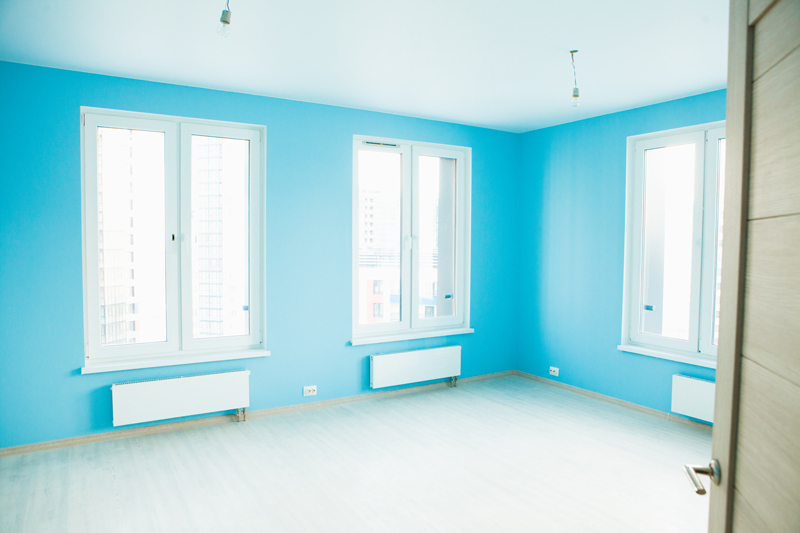 Provide adequate ventilation with window fans when using adhesives, as some are toxic. Extinguish pilot lights and any open flames when applying adhesives which can be flammable. 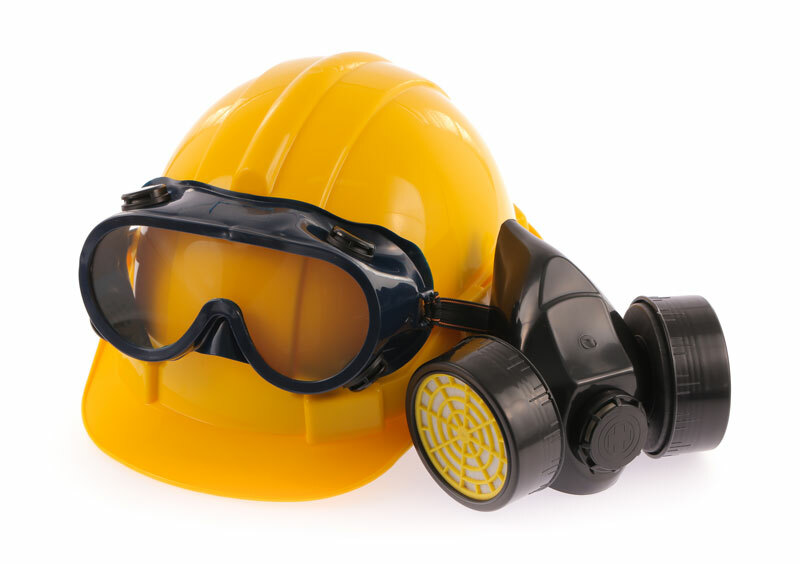 The proper respirator should be worn when using substances with toxic fumes. Wear rubber gloves when working with solvents. Keep blades sharp. A dull blade requires excessive force, can slip, and cause accidents. Goggles or safety glasses should be worn whenever hammering, prying, or cutting materials. Many older existing floor materials may contain asbestos fibers. Avoid sanding or dry scraping them, because inhaling asbestos fibers or dust may cause asbestos or other bodily harm. Use the proper protection, take precautions, and plan ahead. Never bypass safety to save money or rush a project. Full-Spread Adhesive – Requires trowel and application of adhesive under the entire vinyl floor. Ledging – A condition where one side of seam overlaps another. 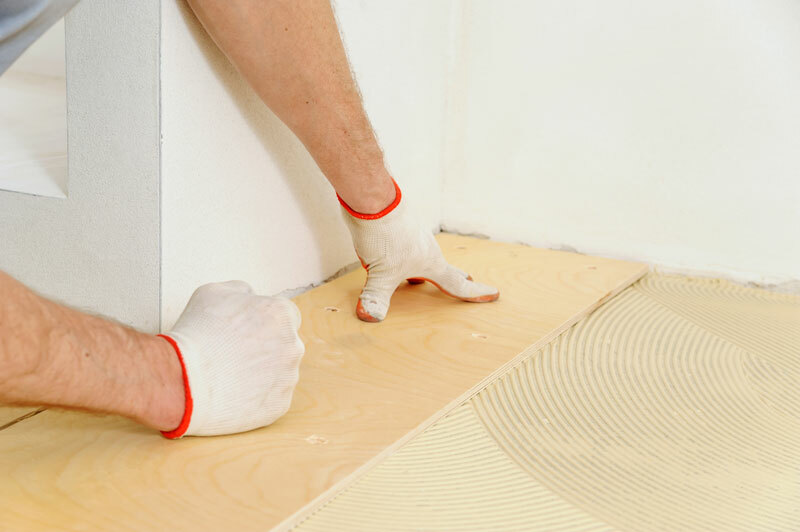 Parameter Bond – Attached only at walls and seams where flooring shrinks after installation to tighten over the floor. Template – A paper pattern used to assure accurate error-free installation. 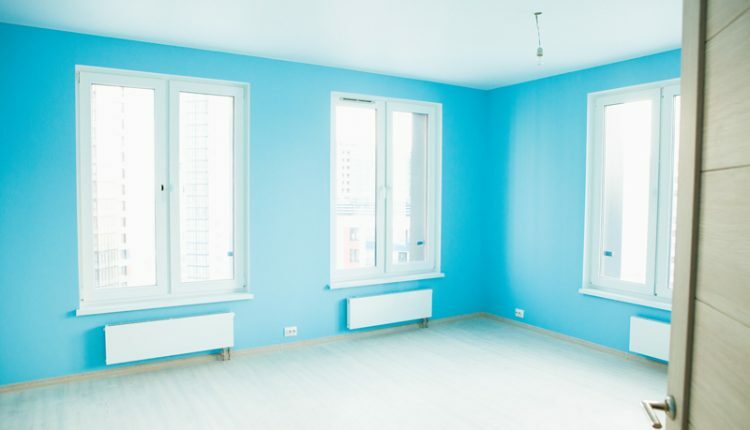 Underlayment – A layer of plywood applied under the vinyl to level and flash, or even out a deteriorated floor. A solid foundation and good prep will leave you with a great looking vinyl floor. Flooring Guide provides consumers an ever growing flooring information database. This free service allows you to find ideas, techniques and practical information for all of your flooring needs. Significant contributions from flooring manufacturers, the Flooring Guide editorial staff and contributed submissions are the basis for articles. Relevant information from trusted sources that insures a level of unmatched reliability. Flooring Guide welcomes your submissions. If you have written an article with flooring as the focus, we would be happy to review it for inclusion.